highly reliable and flexible bandwidth from 10 MB to 1000 MB at competitive rates. and offer you the best possible dedicated bandwidth. 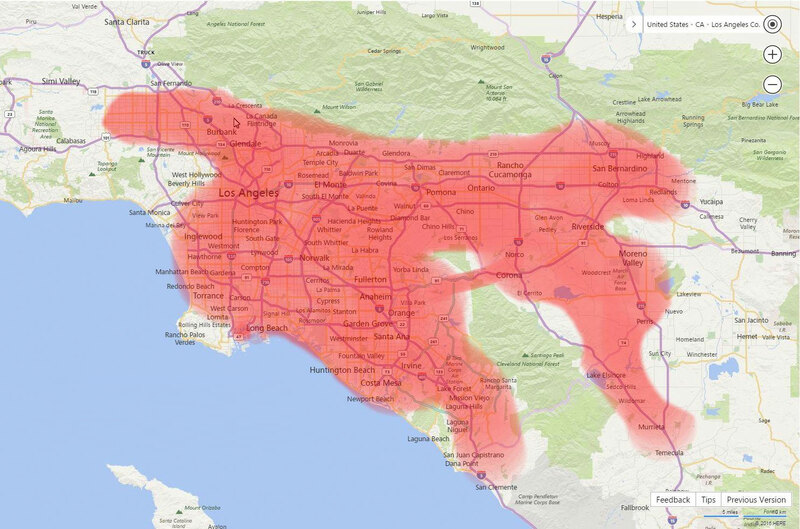 offer multiple networks in the LA area including nationwide LTE service.